Pretty much the only people who don’t like chocolate are the people who are allergic to it, so it’s the perfect gift to give any time of the year. Not only do chocolates made by master chocolatiers taste better, they’re also less expensive and more accessible online than you might think. You don’t have to live in New York City or travel to Europe to find delicious gourmet chocolate — all you have to do is read our guide. 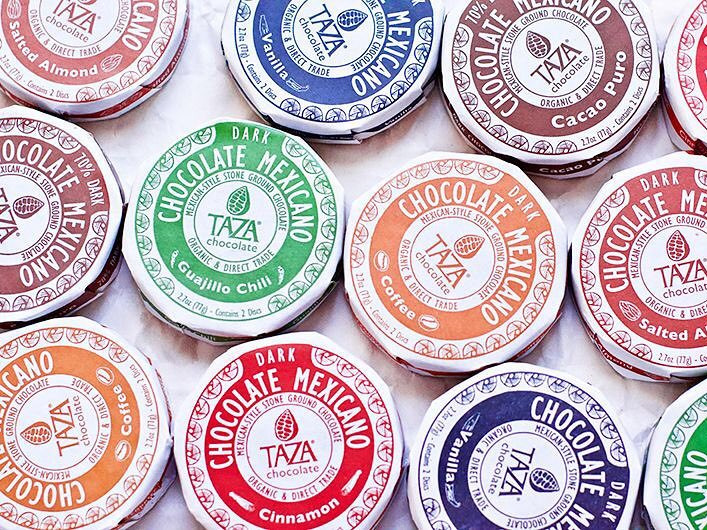 The Oaxaca truffle, for example, uses guajillo and pasilla chilies with 75% cacao Tanzanian dark chocolate and pumpkin seeds, while the Naga truffle is filled with sweet Indian curry and coconut that’s covered by 45% cacao deep milk chocolate. If you’re getting a bit freaked out by the experimental flavors, have no fear — there are also chocolates with cherries, hazelnuts, and other more traditional ingredients inside. David Sprüngli-Schwarz and his son, Rudolf Sprüngli-Ammann, founded the Swiss chocolate company in 1845, and Lindt-Sprünglihas been making delicious affordable chocolate ever since. Personally, this is the chocolate I reach for every time I see it at the grocery store. Fillings, coatings, and flavorings include cream, passionfruit, melon, raspberry, strawberry, pineapple, coconut, various citruses, teas, wines, spirits, gold leaf, and more — and that’s just in the small box alone). This article was written on 06 Feb 2019.